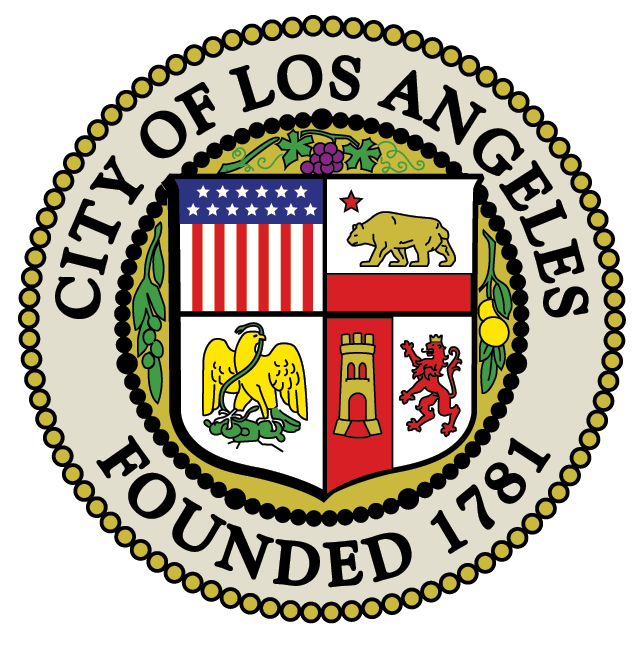 The Department of Neighborhood Empowerment (Department) received your Board- approved request for proposed bylaws amendments on March 8, 2008 to amend the Northridge East Neighborhood Council (NENC) bylaws. It appears that with the exception of one (1) of your proposed amendment requests (Article VII, Section 1 .b), the requested changes are consistent with applicable guidelines for Neighborhood Councils such as the Los Angeles City Charter, City Ordinances, and the Plan for a Citywide System of Neighborhood Councils at this time. The Department has further noted that the request contains all required documentation. I. BOARD OF DIRECTORS or BOARD means the elected governing body within the meaning of that term as set forth in the Plan for a Citywide System of Neighborhood Councils (approved on May 30, 2001), Department of Neighborhood Empowerment (DONE). COUNCIL shall mean the Northridge East Neighborhood Council. MEETING shall mean any meeting of the neighborhood council. OFFICIAL ACTION shall be any agendized action at a public meeting, which results in Board approval or disapproval of any resolution, position, or decision. STAKEHOLDER shall mean any individual who lives, owns property, works, attends school or engages in voluntary service with community and/or non-profit organizations within the geographic area of this Council, and also to those who declare a stake in the neighborhood and affirm the factual basis for it. QUORUM shall mean a majority number of the Board and is required for any Council Meeting to take place. AT LARGE shall mean any Northridge East Neighborhood Council stakeholder. There shall be fifteen (15) members of the Board of Directors. Cannot be approved. See below for explanation. One member of the Board shall be reserved for a representative of youth. the stakeholder is appointed to this seat each June. a written application made to the Board on a Form to be designated. 4. the hiring of staff. except for the youth seat. Two members shall be “at-large” members. Employees need not live within the boundaries of the council. Three members shall be elected from Stakeholders who are Property Owners within the boundaries of the Council. Property Owners must live within the boundaries of the council. Three members shall be elected from Stakeholders who are Property Owners, Renters, Business Owners, or Employees within the boundaries of the Council, who are also residents within the boundaries the council. For the purposes of this section only, Employees shall not include students. The mere fact that a stakeholder is a student shall not preclude that person from qualifying for the board, so long as they also qualify as a “Property Owner”, “Business Owner”, “Renter” or “Employee”. The term “Renter” shall mean that the individual is listed on the residential rental agreement as a party to that residential real estate rental agreement and is not simply an occupant of a rental unit. Two members shall be elected from Stakeholders who are Property Owners, Business Owners, or Employees within the boundaries of the Council, who need not live within the boundaries the council. For purposes of this section only, Employees shall not include students. The mere fact that a stakeholder is a student shall not preclude that person from qualifying for the board, so long as they also qualify as a “Property Owner”, “Business Owner”, or “Employee”. a. The primary duties of the Board of Directors are to govern the Council and carry out its objectives. Terms shall commence on the first meeting following the election, after the new members have been administered their oath of office. All members shall serve a 2-year term except for the Youth member and the member representing the CSUN Associated Students who will serve a I-year term. c. No member shall run for the board for more than four (4) consecutive terms. In no way does this limit a former board member from being appointed to an open seat. b. No single community stakeholder group shall comprise a majority of the governing body unless extenuating circumstances are warranted and approved by the Board of Neighborhood Commissioners. The Department of Neighborhood Empowerment maintains the authority to approve “extenuating circumstances” as referred to in this bylaws provision. Your existing bylaws, dated February 17, 2006, already contain this provision. Thus, the provision in the February 17, 2006 bylaws will continue in effect. It is also noted that based on inclusion, revision, removal, or other such changes, renumbering may have occurred to provide consistency throughout the bylaws document. It is further noted that while the Department has reviewed the requested changes, there could be additional items within the bylaws that may need to be altered at a later time to be consistent with applicable policies. The governing structure of the NENC will now be based on these current and amended bylaws and NENC is advised to begin use and distribution of these current certified and amended bylaws. In addition, the Department will keep a copy of said bylaws on file. Should you have any questions, please contact your Neighborhood Council Advocate, Melvin Caiias who may be reached via email at Melvin.Canas@lacity.org, by phone at (818) 374-9953, or toll-free by dialing 3-1-1.